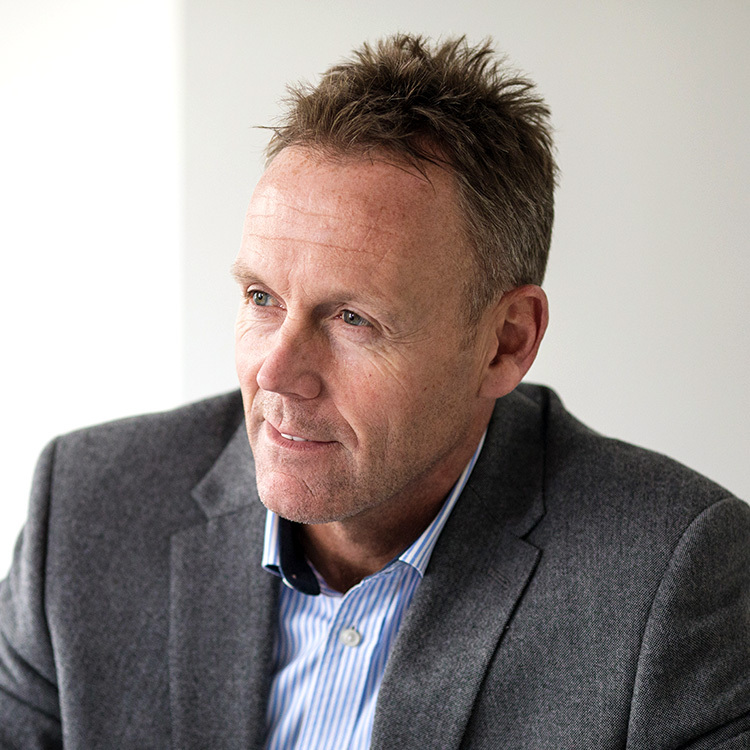 Justin became a Partner in 2002 having joined the practice in 1992 after obtaining his degree in the UK and subsequently qualifying as an RICS member. Justin has been responsible for the delivery of a number of high profile office and residential developments in Jersey. He has a unique understanding of the development cycle and requirements for a sustainable and profitable solution in the delivery of projects for blue chip/FTSE companies.